Description: Certificate of Authenticity included. 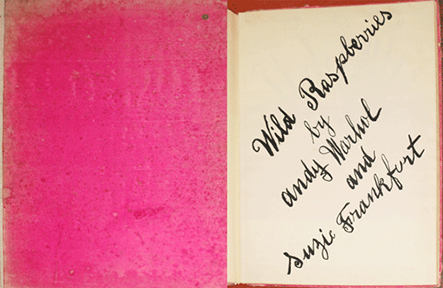 Still in original binding.See additional views for hand painted pages. Additional images available upon request.Please do not hesitate to ask any questions.